Wondai (delivered in partnership with Centacare). 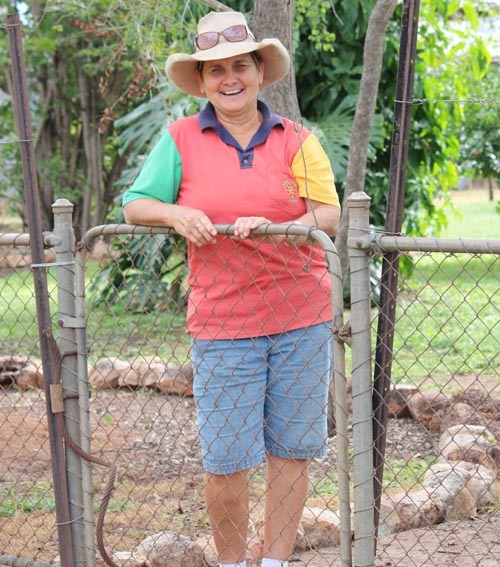 The SFF programs were well received as a means by which farm families could address health, wellbeing and safety issues with the aim of improving farming family health. 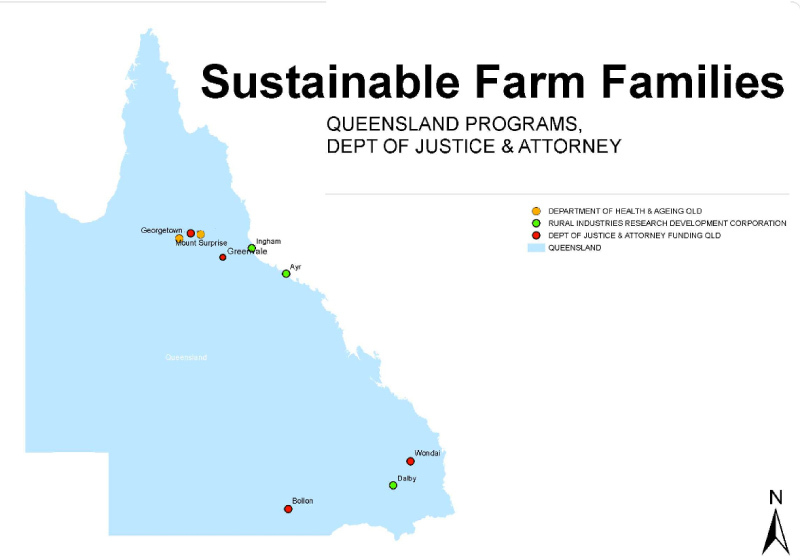 With a strong cross sector collaborative approach and evidence based focus the program has made significant differences in the way farming families view their health, wellbeing and safety and importantly its relationship to their farming business. A final report has been submitted to the funding agency.